1 Knal to 500 Kanals Land for Sale in Rural Arias of Islamabad, Rawalpindi for Housing Schemes, Agro Farms, and Multipurpose. We have 400 kanal Land is available for sale. It is situated in Village Tamair near Lehtrar Road and and Nilore Factory, Islamabad, two main roads are linking to it. The price of the land is 4 lakh rupees per kanal. A little negotiation in price can be expected. 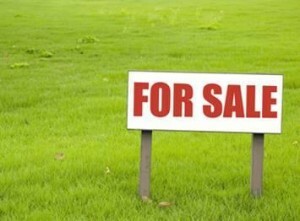 Buyers who are not interested in full area can get 50 or 100 kanal land as well. For further details and description you can contact us. Posted in Bahria Green and tagged Bahria Green.